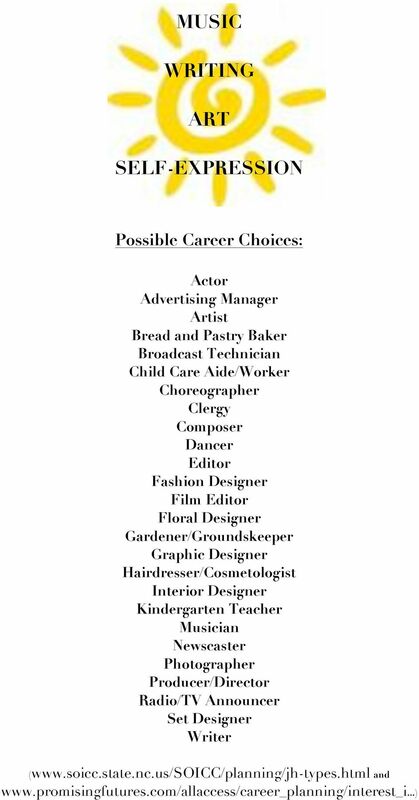 Not sure what you'd like to be when you grow up? 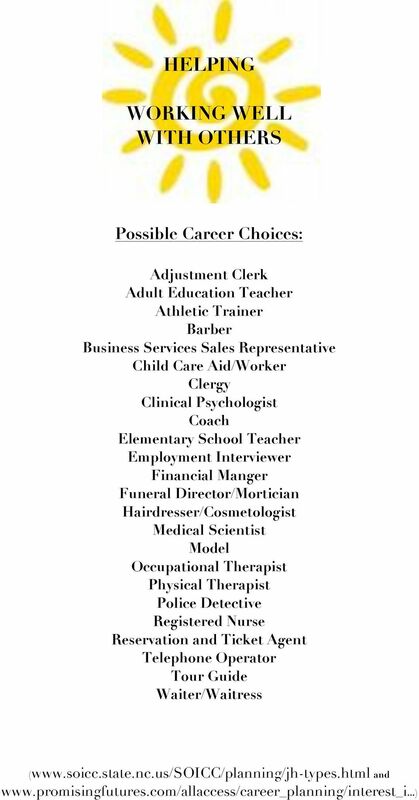 Download "Not sure what you'd like to be when you grow up?" 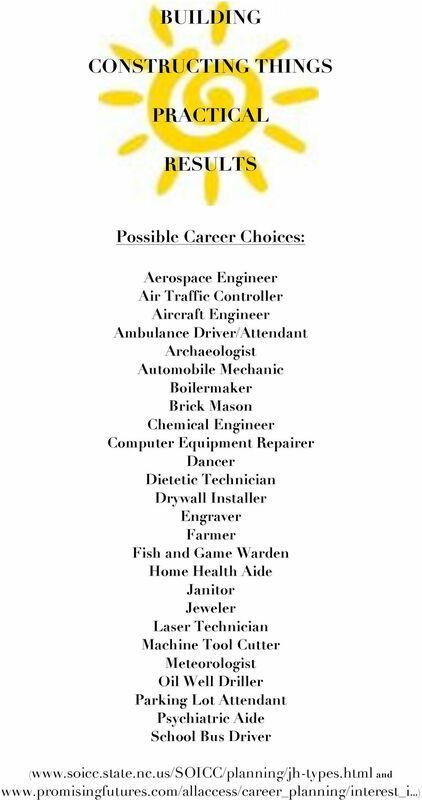 1 Not sure what you'd like to be when you grow up? 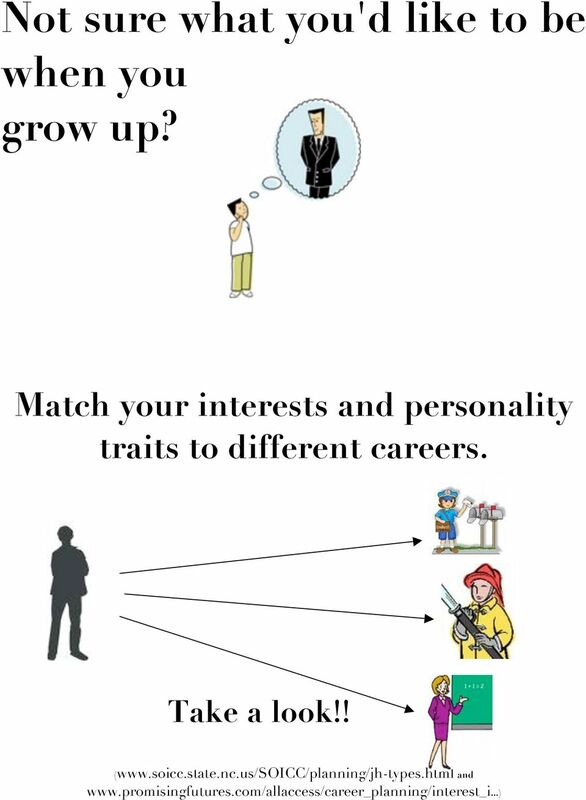 Match your interests and personality traits to different careers. Take a look!! 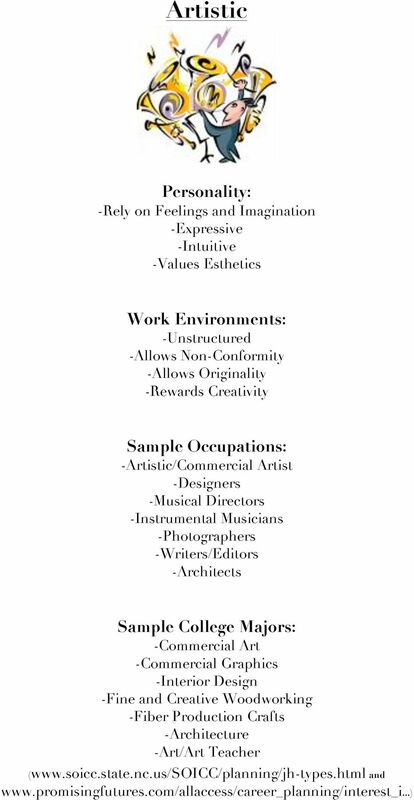 Golden Personality Type Profiler TM Global Type and Occupational Fit 888-298-6227 TalentLens.com Copyright 2007 NCS Pearson, Inc. All rights reserved. 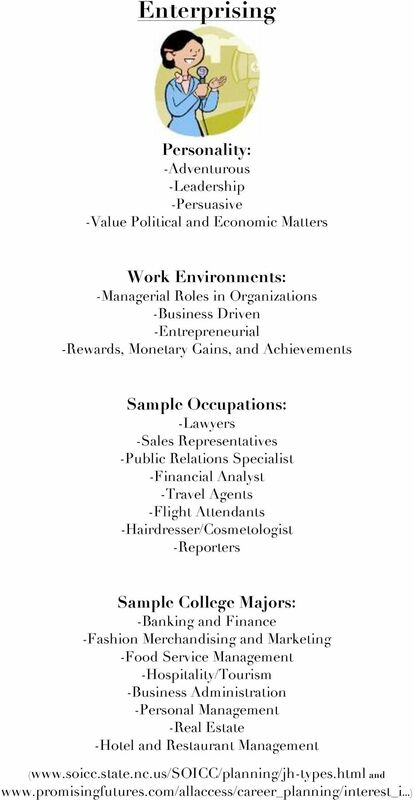 Copyright 2007 by NCS Pearson, Inc. All rights reserved. 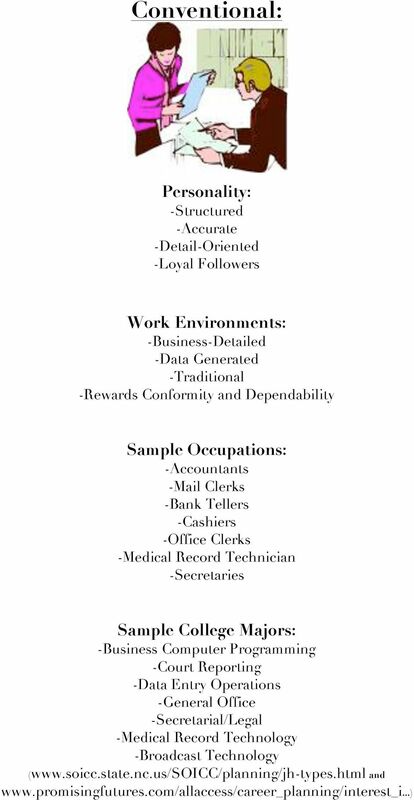 Jobs can generally be divided into a variety of general interest areas. 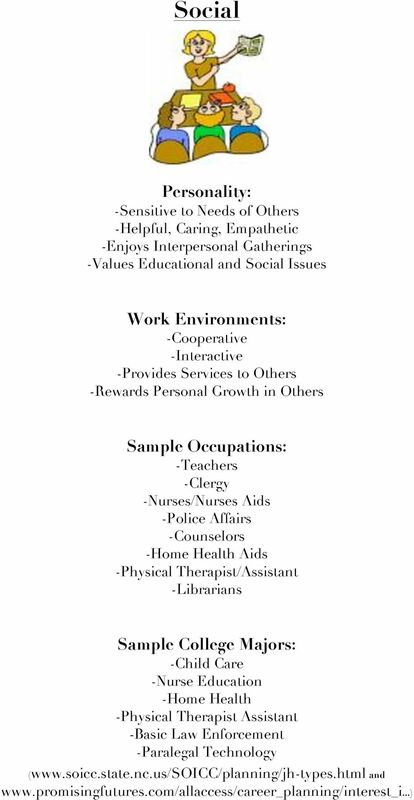 The following list shows you the main areas. 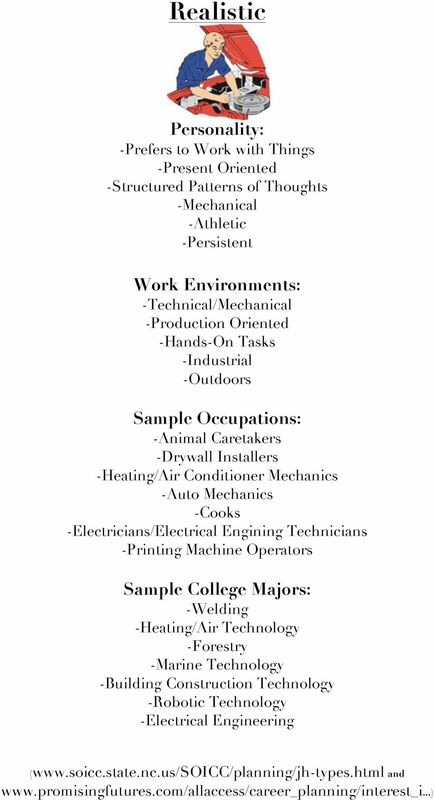 Our ever changing high tech world offers a wide variety of exciting career possibilities to students as they prepare to enter the work force. 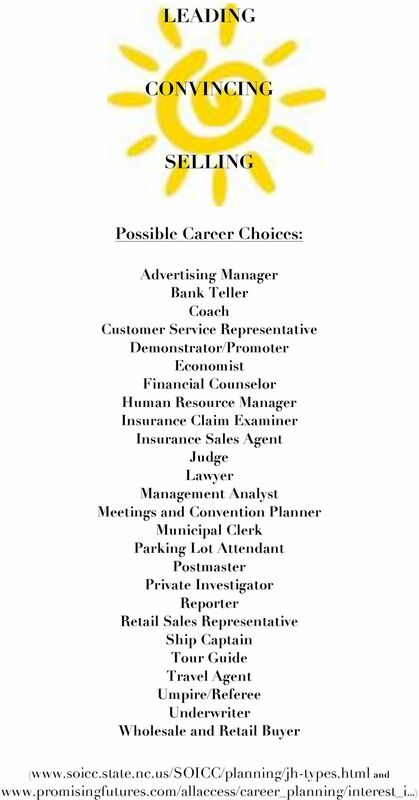 The same is true with college majors the choices seem endless. 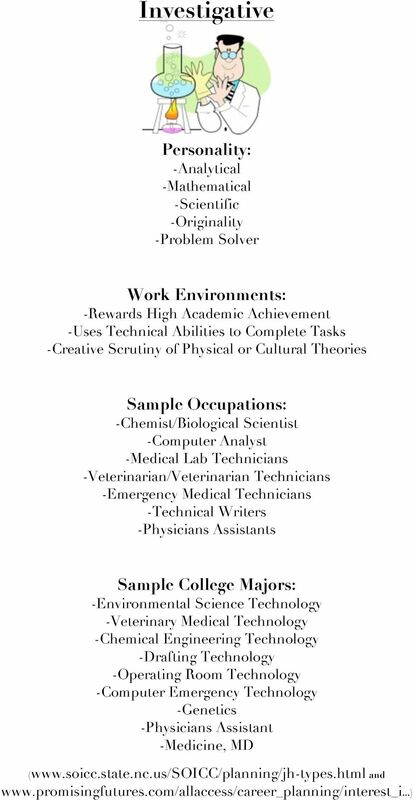 MICHIGAN CIVIL SERVICE COMMISSION COLLEGE DEGREE REQUIREMENTS FOR CIVIL SERVICE JOB CLASSIFICATION The following is a list of college degree majors and the qualifying civil service job classifications. 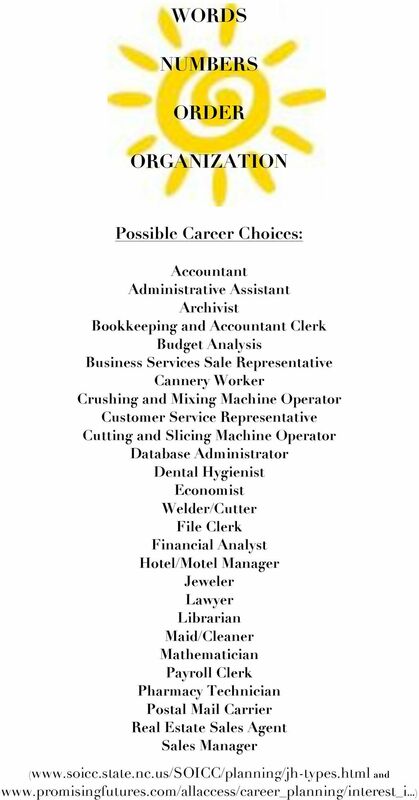 Average Hourly Wages Occupation 10th percentile 25th percentile Median 75th percentile 90th percentile Total, all Occupations 8.03 9.74 13.87 21. (Left Image) Librarians explain how library patrons can find the information they need. Only foreign candidates or Non-American Citizens can apply because we only need foreign staffs. 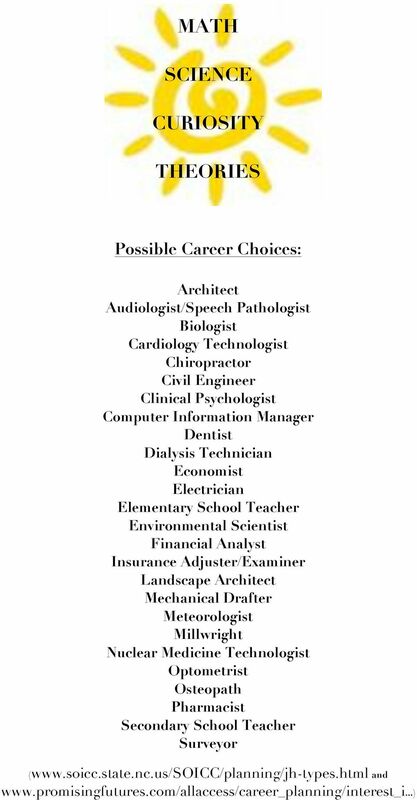 Go to CollegeInColorado.org and click on Career Planning to explore more career options.